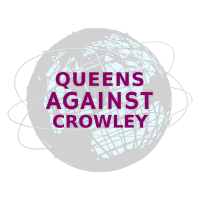 One of the nation’s most closely-watched primary race is taking place in New York, where Queens party Boss Joseph Crowley (Establishment-NY) is being challenged by democratic socialist Alexandria Ocasio-Cortez. Crowley is chair of the House Democratic Caucus, and he is fourth in line to the House speakership should the Democrats take back control of the U.S. House of Representatives, however, talk amongst lobbyists is that Crowley will become speaker once Nancy Pelosi (Establishment-CA) is forced to give up the leadership post. 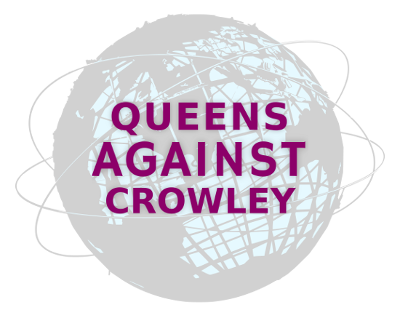 As the media have reported, the activities of the Queens political machine that Crowley administers is the subject of law enforcement interest.